Southwestern Women’s offers financial assistance for those who qualify. If you do not have insurance, or if your insurance does not cover abortion, we urge you to contact our office. We are a member of the National Abortion Federation (NAF). Anywhere in the US, additional funding may also be available through NAF. We are able to do same-day qualifying for NAF funding prior to your arrival. Other national and local funding organizations may be able to help. Each organization varies with particular requirements can help you if you meet qualifications and if funds exist at the time of your call. 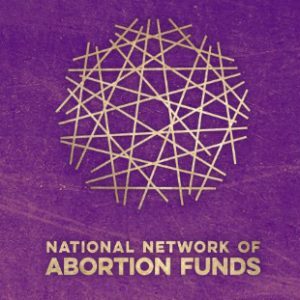 You can visit The National Network of Abortion Funds’ website to see a list of all abortion funds available across the United States and Internationally. Since Southwestern Women’s is an outpatient facility, patients undergoing a multiple day process need to stay near (within 10-15 minutes) of one of our clinics. Please contact our office if you have questions or concerns regarding transportation or lodging during your procedure. We will work with you to find a close and affordable place for you to stay, so that you can feel more comfortable while in our care. Volunteer organizations such as the Fund Texas Choice and New Mexico Religious Collation for Reproductive Choice (NMRCRC) may be able to help with transportation and lodging for those who qualify, please ask for their information when you call.